DALLAS – Orsinger, Nelson, Downing & Anderson partners are once again recognized in D Magazine’s Best Lawyers in Dallas for their representation of clients in family law. 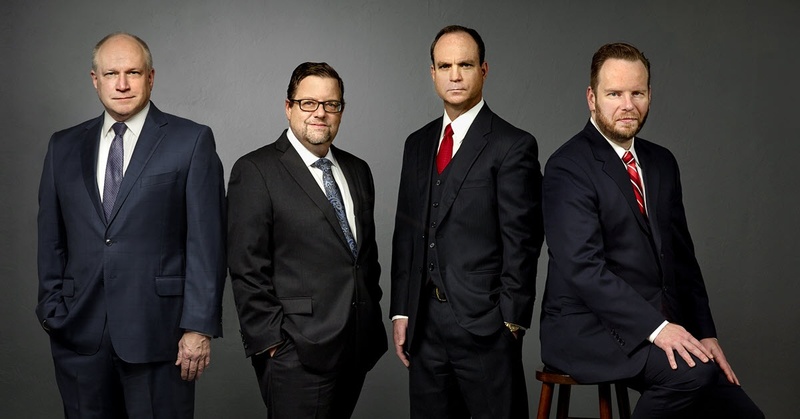 Keith Nelson, Scott Downing, Jeff Anderson and Brad LaMorgese were selected in the publication’s annual list of the most-respected lawyers in North Texas. With four attorneys named to the 2018 list, ONDA has more Best Lawyers than any other Family Law firm in Dallas. This marks the 11th Best Lawyers in Dallas appearance for Mr. Anderson, the sixth for Mr. LaMorgese, and the third each for Mr. Nelson and Mr. Downing. Thousands of ballots are submitted each year for D Magazine’s listing of the Best Lawyers in Dallas. The list is determined through peer-review voting, with the final names compiled by an independent panel of distinguished attorneys working in conjunction with the magazine’s editors. The list is featured in the May 2018 edition of D Magazine and available online at www.dmagazine.com. Among the most experienced family law attorneys in the state, the four honorees are Board Certified in Family Law by the Texas Board of Legal Specialization. They have been selected numerous times to the Texas Super Lawyers Top 100 lawyers in Texas and Dallas-Fort Worth lists. In 2017, ONDA had more Top 100 Super Lawyers statewide than any other Family Law Firm in Texas. Out of more than 89,000 lawyers across the state, five ONDA partners were singled out among the Top 100: Richard Orsinger, Keith Nelson, Scott Downing, Jeff Anderson and Brad LaMorgese. In addition, each is recognized for their Family Law expertise by The Best Lawyers in America guide.